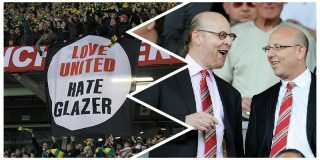 The Glazer family will never be anything but leeches to Manchester United fans. 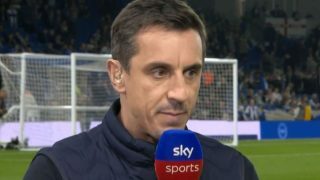 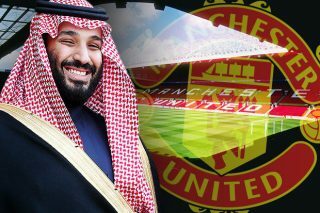 From inflicting the club we love in overwhelming debt to pocketing the club’s funds for personal gain, it will forever disgust United fans that they see the club as nothing but a commercial cash cow. 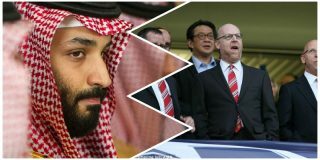 Even if the Glazers don’t plan on selling United to Mohammed bin Salman, the American family will continue to drain the club, which remains their most prized asset. 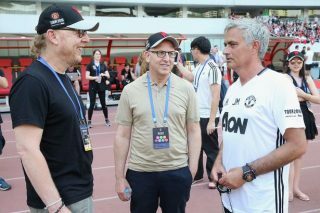 Telegraph columnist Jim White, who also contributes to Manchester United fanzine United We Stand, sums up the situation perfectly with a single tweet. 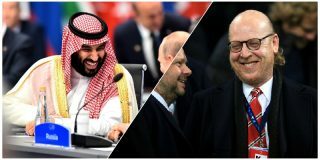 CNN are providing live updates on the missing Saudi journalist, Jamal Khashoggi, with claims the Saudis are preparing a report that will acknowledge his death.